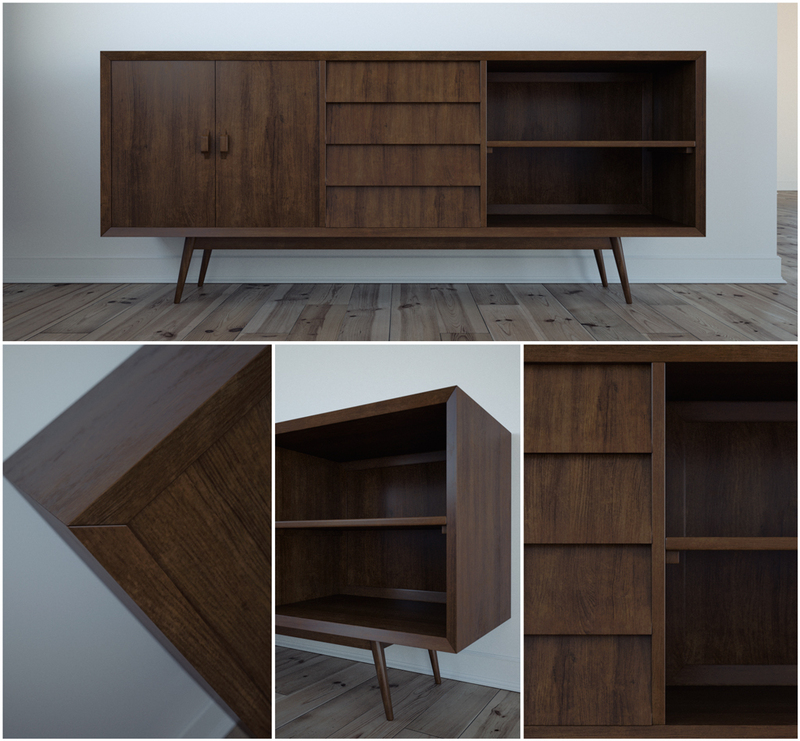 I have decided to share with you one of my latest models, the collective Sideboard from Noden Collective. The model is ready to use and it comes with Maxwell Render materials and their textures, along with its corresponding file MXS (Maxwell Studio). I have also attached an obj file and the 3ds for people who don’t have Maxwell Render. 7 comments on "Freebie: Teak Sideboard"
I’ts also very usefufull in our architecture projects.